Experience a peaceful, private country setting while having the benefits of living in a small community. 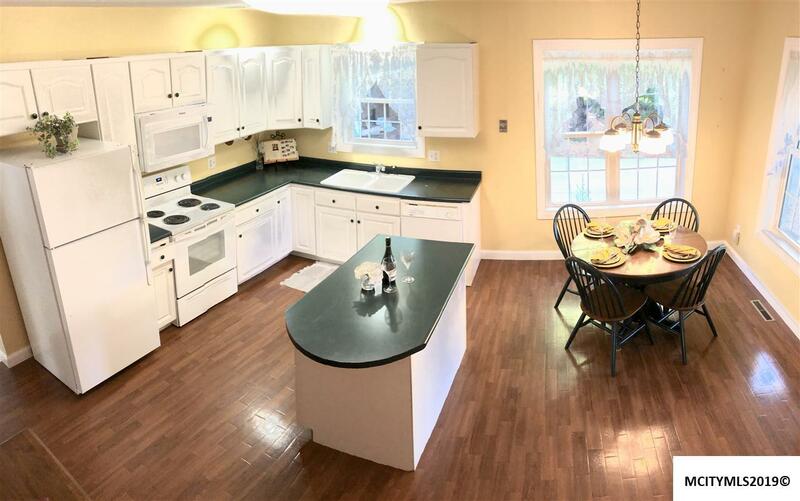 This three bedroom, two bath home has been well cared for inside and out and is move-in ready. 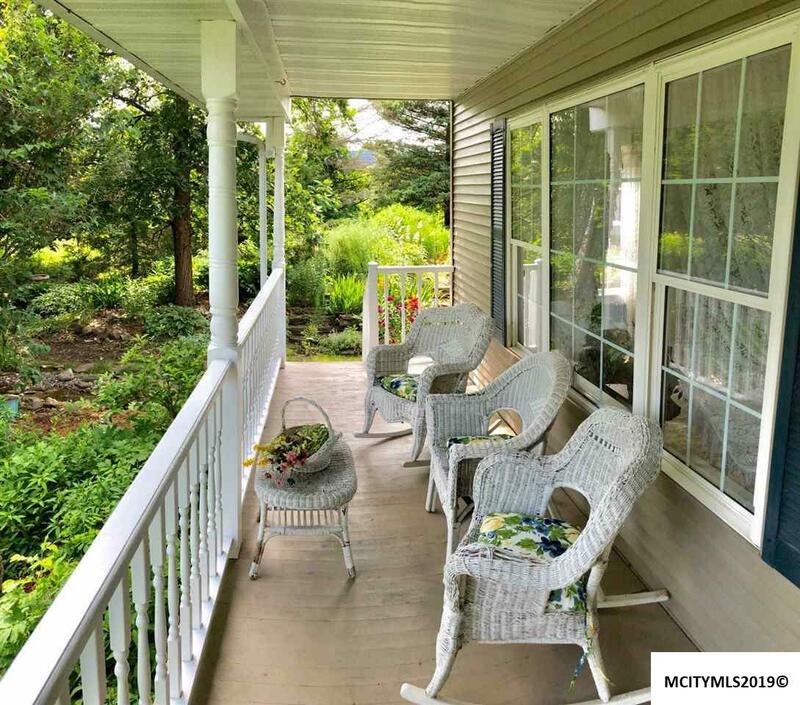 You'll find yourself relaxing on the front porch taking in the waterfall and pond and enjoying the birds and flowers in this oasis. Many established gardens surround the home, including spring blooming flowers, perennials, asparagus, raspberry and strawberry patches. A two stall garage and shed allow ample space for storage. 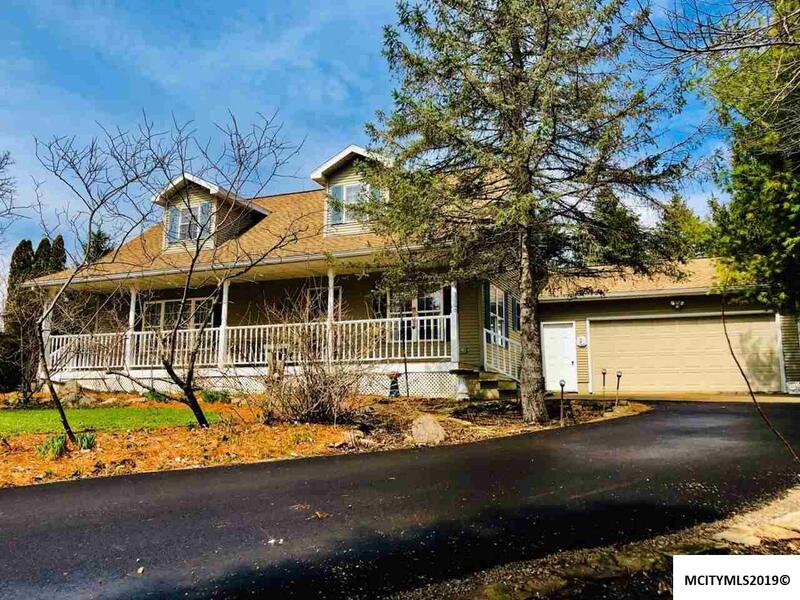 This home was recently shingled and new asphalt drive done in 2018. Located near Avenue of the Saints and only an 8 minute drive to Mason City. 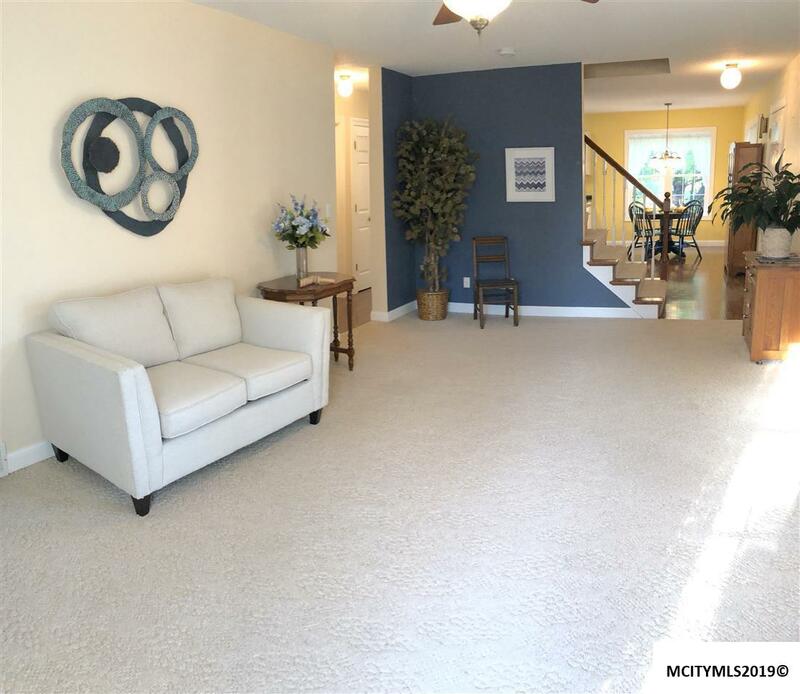 You will personally want to take a look to see all this home has to offer. Listing agent is related to seller- S56732000. Kitchen Comments Island Appliances Inc.